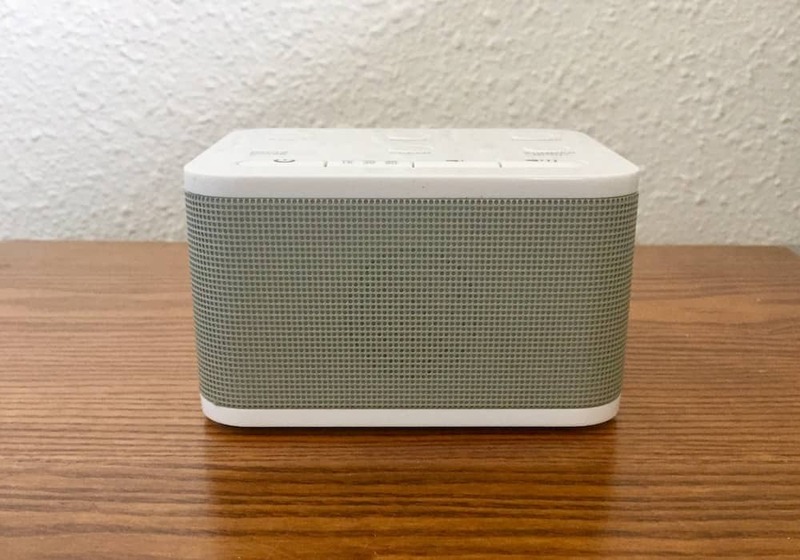 Today I am reviewing the the lightweight, simple-to-use and travel-ready sound machine from Big Red Rooster. Portable and easily integrated into any space, read on for more on why this model accommodates a variety of sleepers and schedules. The Big Red Rooster sound machine is lightweight, easy to use, and travel-ready for sleepers on the go! The Big Red Rooster sound machine is compact and boasts 6 natural sounds to choose from and a 5, 30 and 60-minute optional timer. It includes an AC adaptor and can also be battery powered (3AA). This version is straightforward, small in size and as previously mentioned, lightweight. The speaker is prominently placed in the front of the machine, and is capable of amplifying sound generously. I would recommend this machine for travel since the Big Red Rooster model can be easily stored in your suitcase or carry-on bag (it measures 4 x 4.4 x 2.6 inches and weighs just 5.9 ounces). White noise: actually my favorite of the sounds when turned down low, but more on this below. Ocean: which is waves flowing onto the shore; and summer night; humming of bugs, though mostly crickets. Fairly straightforward and easy to use, simply plug in the sound machine or place the batteries in the bottom compartment, press power and pick a sound of your choosing. Be sure to turn the power on first, as the machine will not work unless you press this button. I know it seems rather obvious, but I initially just pressed the sound button itself and quickly realized that you have to first press power and then make your sound selection. If you are someone who sleeps all night with the background noise, then adjust the volume after choosing your sound and hit the hay. If you like to have the noise on as you fall asleep but don’t need it throughout the night, then adjust the timer to the amount of time the machine will stay on. After selecting your sound for the night, hit the 15, 30, or 60 button for 15, 30 and 60-minute increments. You need only to hit once for 15, twice for 30 and three times to select 60. The numbers light up as you select them, so there is not a question of how much time you have chosen. I was instantly pleased with the Big Red Rooster sound machine. It is easy to navigate, which is a must for someone who is not particularly tech savvy like myself. Small, sleek and portable it is Ideal for travel and is something I would take on any type of trip. The ability to power with batteries makes it great for kids, especially when on road trips or camping (if your children are light sleepers like mine). Living in a large, expensive city means my family of 4 is on a budget. Since this sound machine is a minimal investment, I could easily justify the expense for one of my childrens’ rooms or a guest space. I am also a minimalist in interior design and clutter so another plus is the small size. When used in a bedroom the Big Red Rooster sound machine is discreet and not a large eye sore, which ranks high on my list of “musts”. However, the Big Red Rooster sound machine is also great option for your college student. Dorms and community dwellings can be noisy and for a reasonable price you can purchase a compact remedy for your not-quite-adult child. The drawbacks for me were the level of the sound and the heft of the product. The white noise felt aggressive, even with the volume turned down. While great for travel, I would prefer a sturdier option for my personal nightly in-house use. 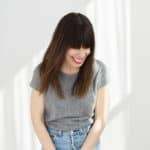 Overall I had a positive experience and would recommend this product to someone who has children, travels consistently, has frequent guests or is looking for an inexpensive option for their college-aged child. Reasonably priced the Big Red Rooster sound machine is available for $19.99 retail on Amazon and Walmart.com, and $24.99 at Bed, Bath and Beyond. 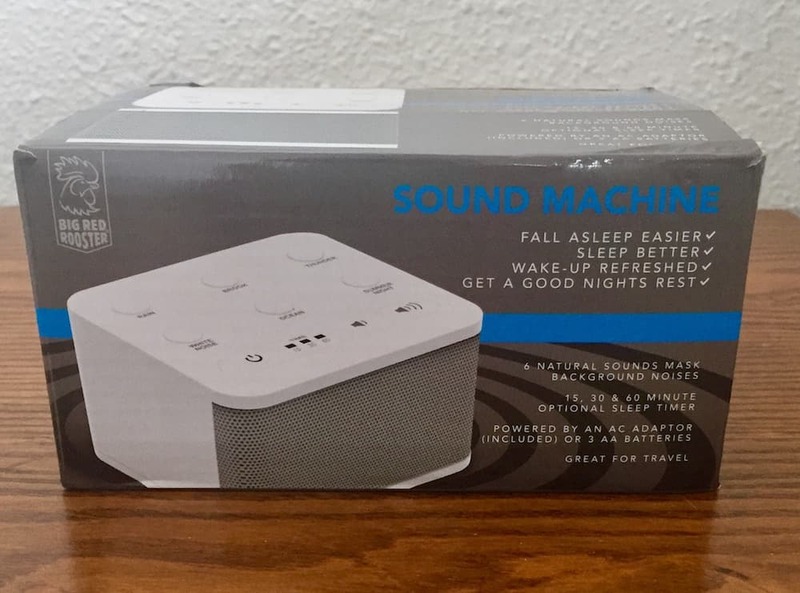 This sound machine offers a lot of bang for the buck, especially considering you can take it most anywhere. This basic model is only available in white with a limited warranty. The Big Red Rooster Premium Sound Machine is another option from the same company. 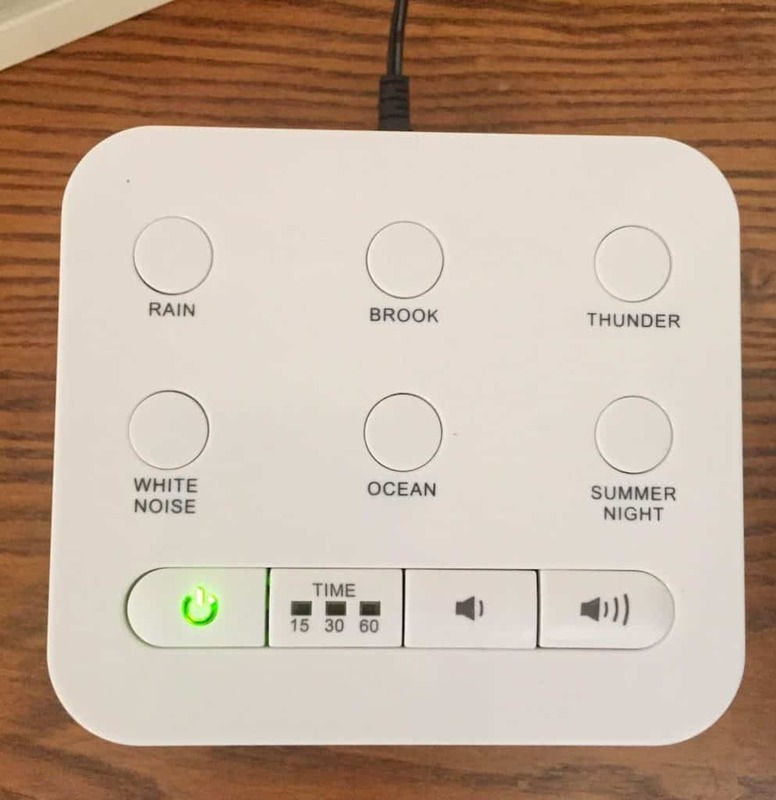 All black, this sleeker alternative includes 10 sounds (rain, brook, ocean, thunder, white noise, summer night, songbird, heartbeat, waterfall,rainforest) and is available for the same price point as the original. I personally agree with this feedback with the exception of the clock comment. I don’t think it necessary, nor actually wanted for my sleep experience. 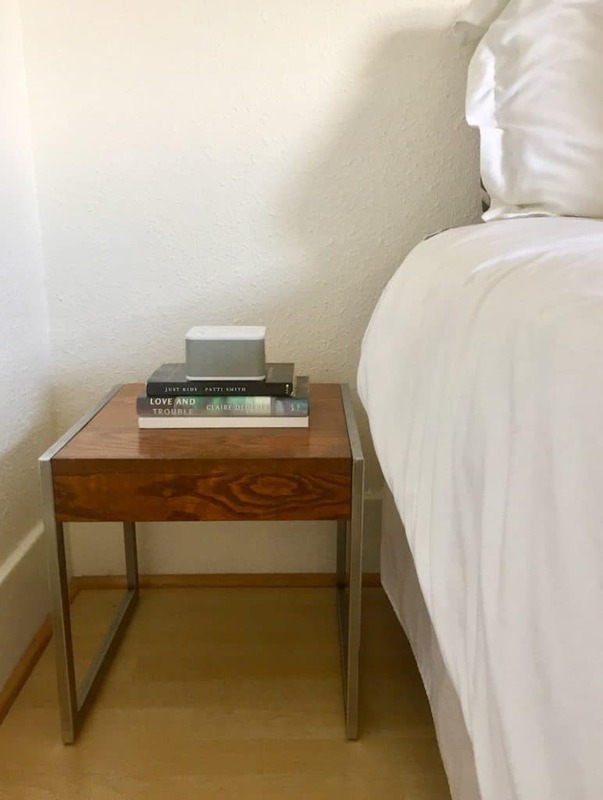 I like having the machine on my nightstand, turned down low. The lights from a clock would definitely inhibit my slumber. Again personally I like the white noise setting, it is actually my preference. But, I am in agreement about the rain setting and the summer night setting. Though, my preference is always white noise, so the other two options may be fine for those who enjoy that particular background noise as they fall asleep. After trying out other models on the market, this option is not my first choice for every-night use. The sounds are a bit aggressive, though that can be somewhat alleviated with volume control. Overall, I prefer something a bit sturdier in make and smoother in sound. However, Big Red Rooster’s sound machine is ideal for the traveler, frequent or sporadic, and solid addition to any guesthouse or guest bedroom. Since it is not a large investment, it can also serve as a backup to your perhaps more permanent sound machine model. The Big Red Rooster sound machine is also great option for your college student. Dorms and community dwellings can be noisy and for a reasonable price you can purchase a compact remedy for your student. Sleek, lightweight and small in size, wherever you use this it won’t stick out or draw attention, which is a plus for those concerned about aesthetics. 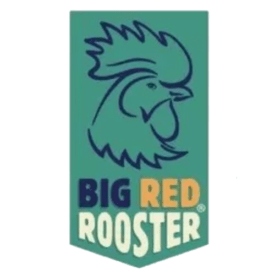 The Big Red Rooster has created an all around good option, with the added bonus of being a great travel sleep aid companion.